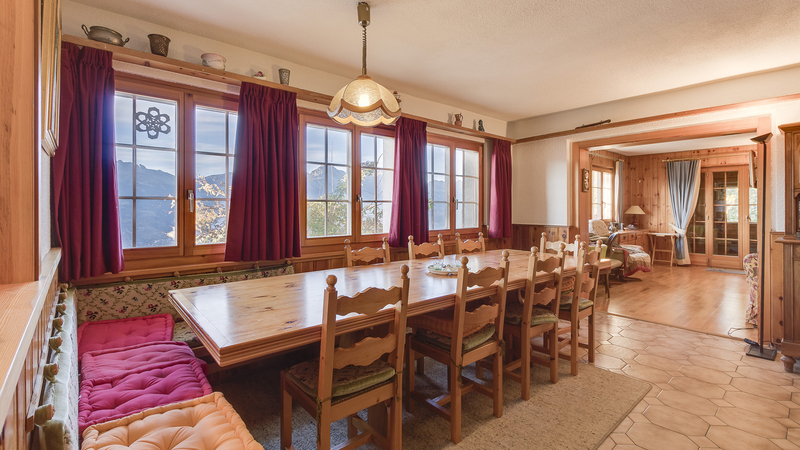 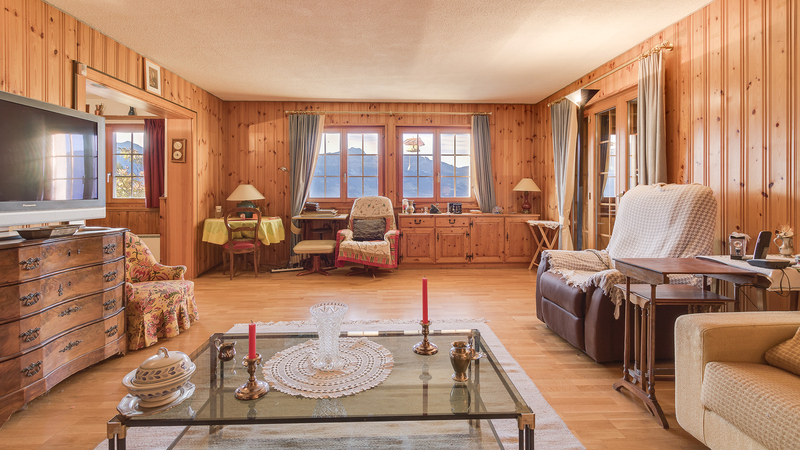 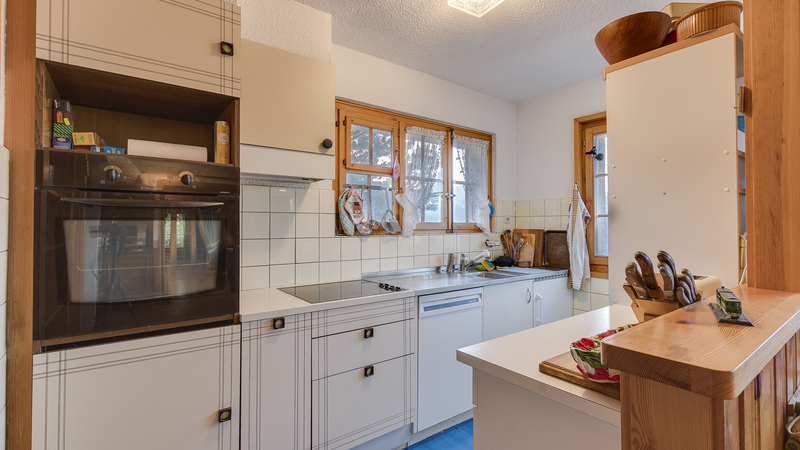 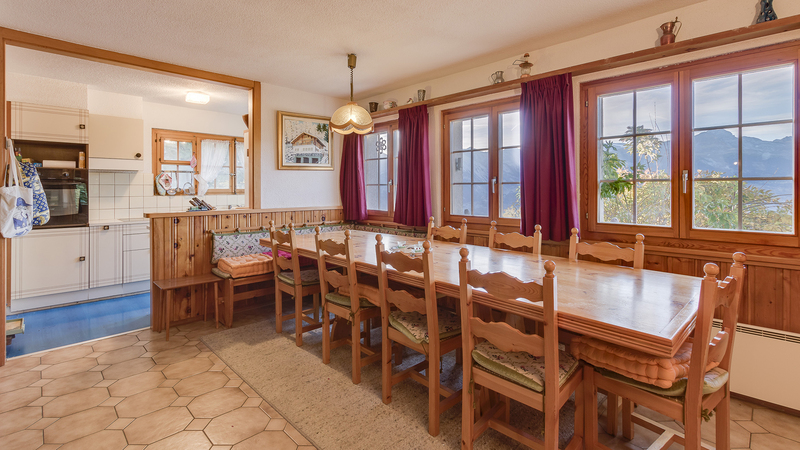 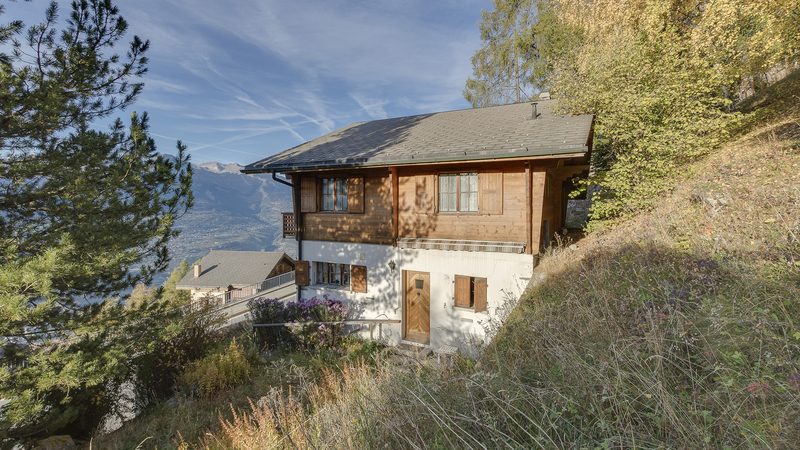 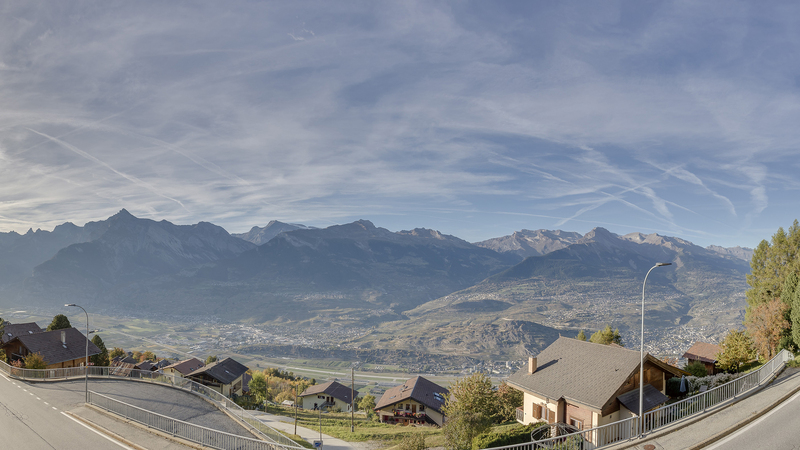 A spacious chalet perched between the traditional village of Veysonnaz and the ski station, enjoying an impressive, panoramic view. 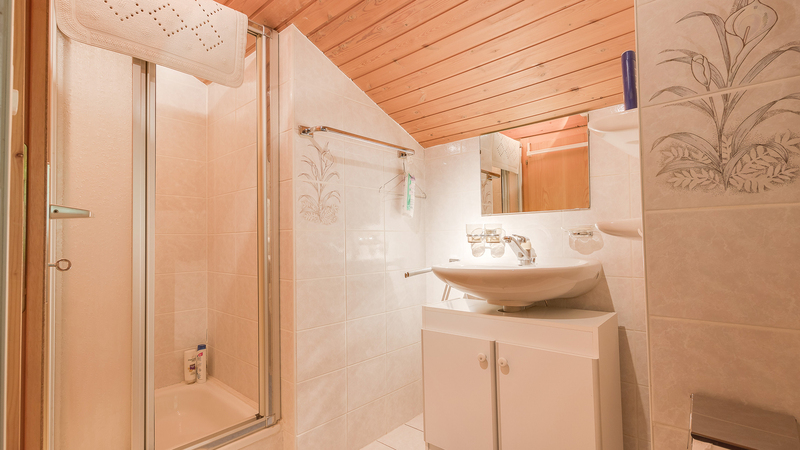 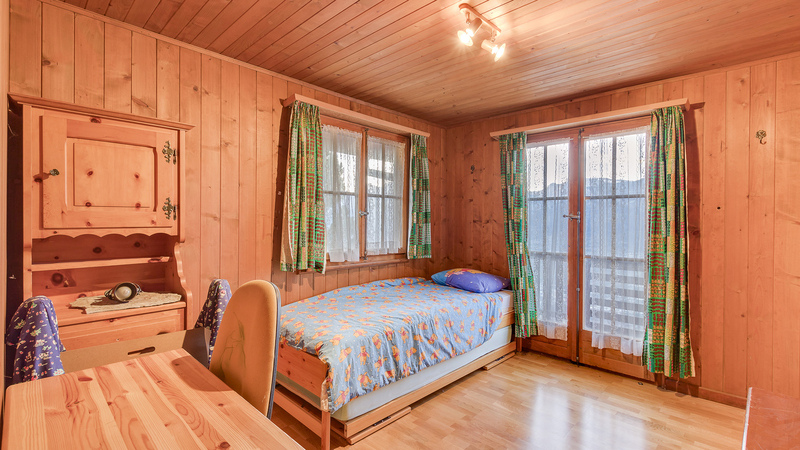 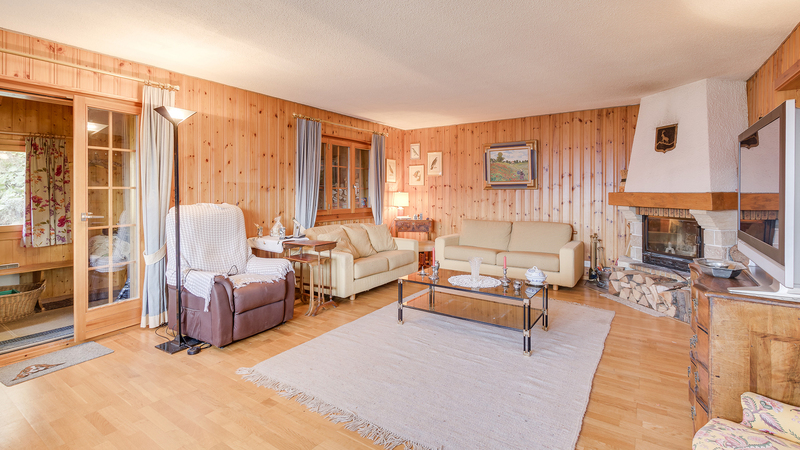 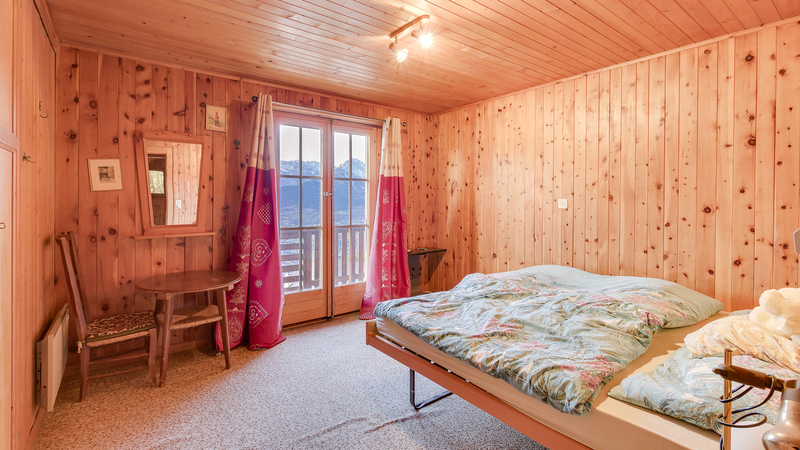 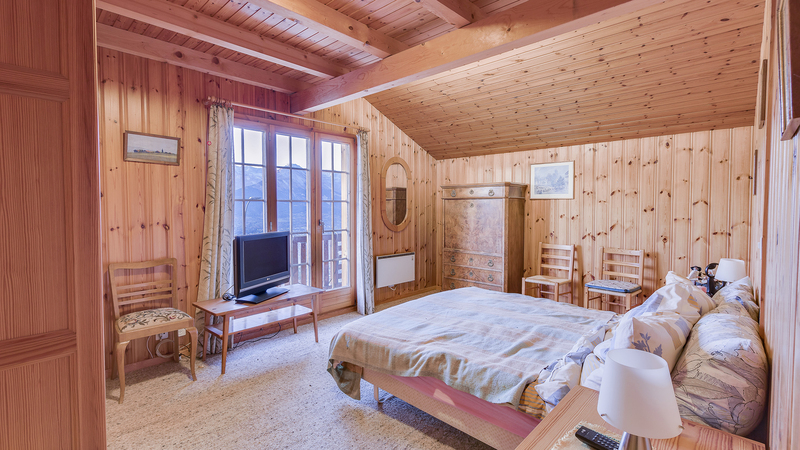 Nestled in the mountainside below a wooded area, Chalet Philippe has very peaceful surroundings and is easily accessed by car all year round. 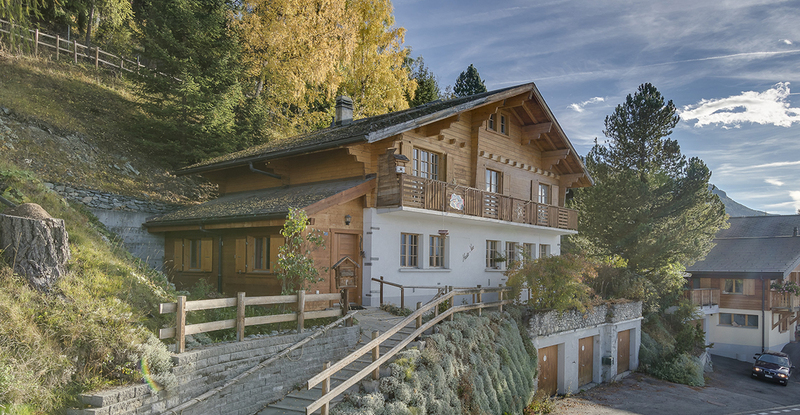 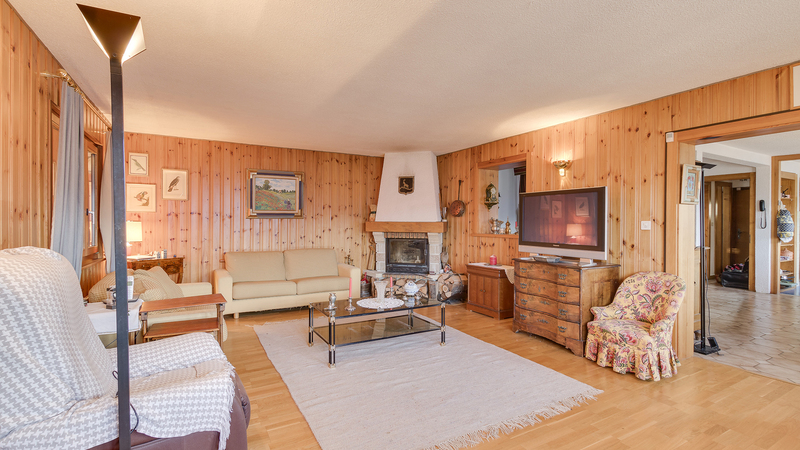 The chalet itself is large, with particularly spacious living and dining rooms on the ground floor, and a small, west-facing garden, which collects plenty of evening sunlight.